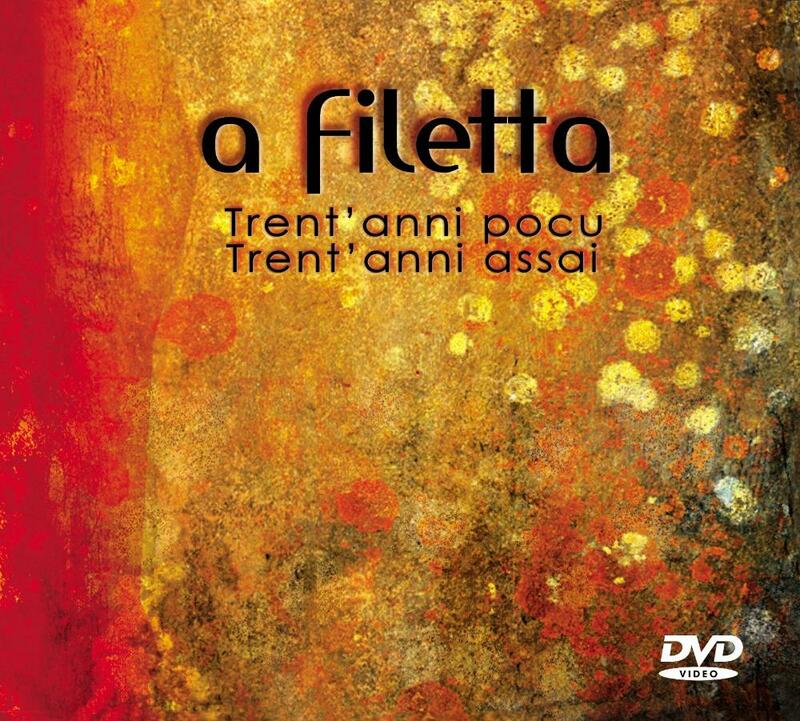 A Filetta’s music is a journey… It could be said that it is a polyphonic and vocal proposal which is challenging, audacious and contemporary, even though coming from a powerful oral tradition. It is in 1978 that very young people — among whom teenagers, driven by a strong willingness to contribute to the protection of a declining oral heritage — started their journey… and their journey has been long, sometimes sinuous but always punctuated by discoveries and wonderful encounters. Therefore, the singers gladly confess that « the encounter » is written in their musical DNA. This probably explains why they have never wanted to limit this journey to the perimeter of their roots : encouraged by the tradition they inherited from, they quickly opened to others - other territories, other disciplines, other artists (performers, composers, directors, choreographers). 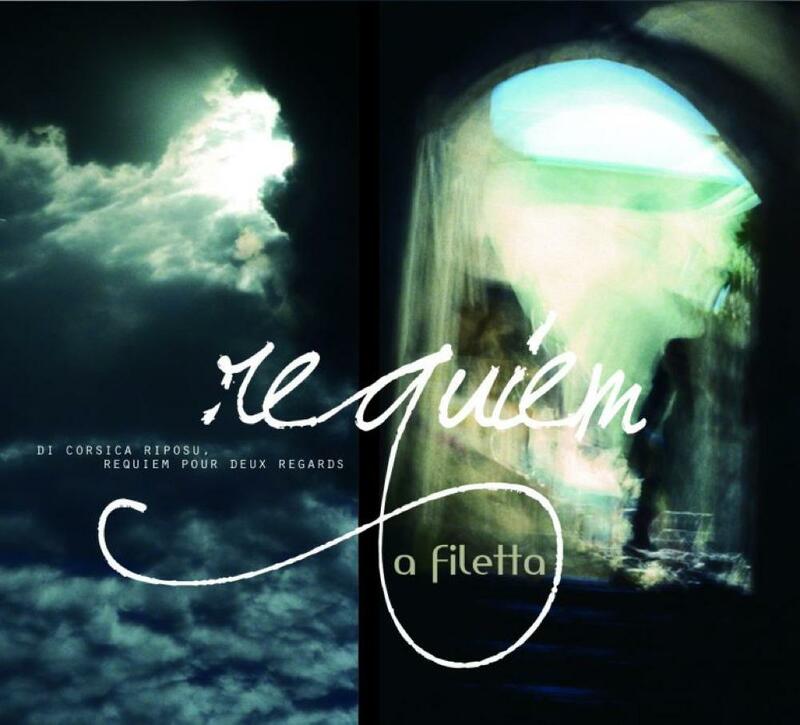 The repertoire produced today by this vocal sextet is a faithful reflection of what is, since the beginning of the 1980s’, its « forward walk » : a trajectory outlining a movement initiated in a secular orality and asserting itself in the twists and turns of a writing without complex, freed from any filial obligation. Sacred music stands alongside profane songs with multiple influences, films scores with Bruno Coulais, creations for Sidi Larbi Cherkaoui’s choreographies, choruses for an antique tragedy or pieces from a requiem requested by the Saint-Denis Festival. “A show for eleven dancers, seven singers and a musician in which Sidi Larbi Cherkaoui returns to a visual sobriety centred on the dancing body, with a great deal of work on movement and rhythm. The work is also sublimated by the breathtaking majesty of the songs of Corsican vocal ensemble A Filetta and Libanese singer Fadia Tomb El-Hage. (...) The seven voices fill the space like gently blowing up a balloon. 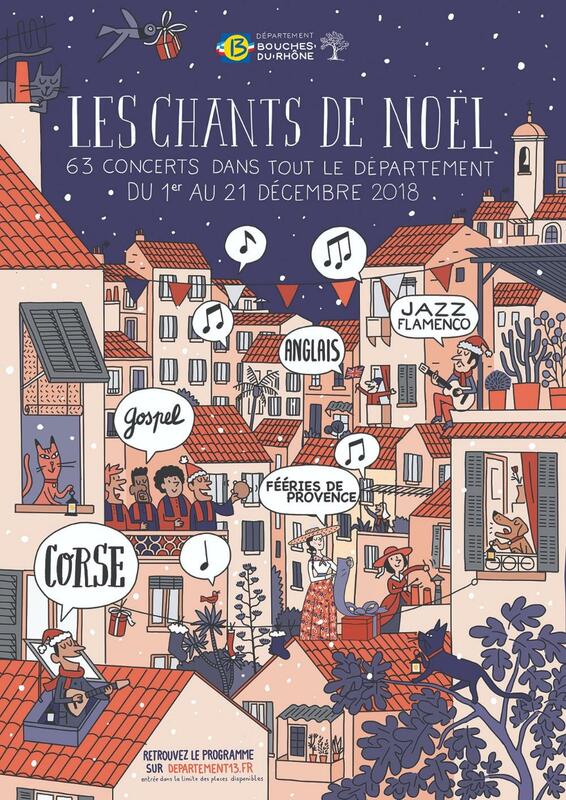 A penetration, full of finesse, with a limpid polyphonic texture and an elastic magnitude which takes in both the traditional Corsican and the oriental repertoires of the artists. 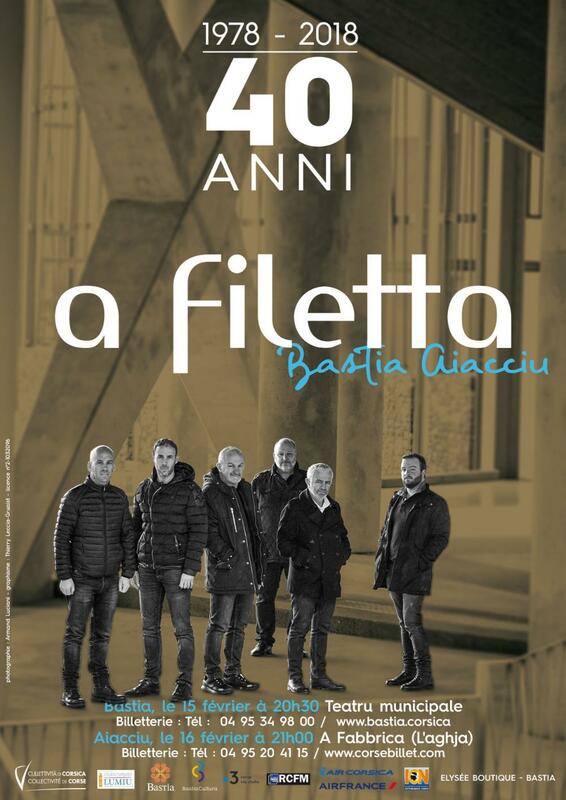 “A Filetta, the open song”. 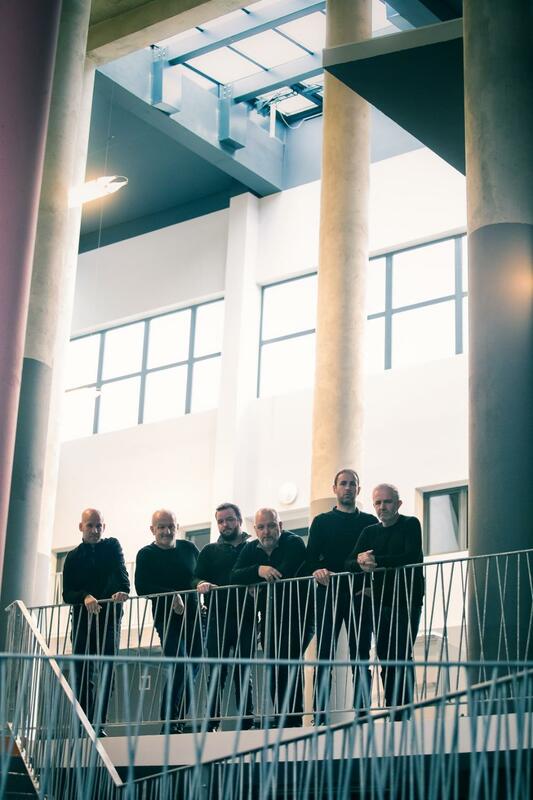 “The seven Corsican singers of the polyphonic group A Filetta have pursued a demanding but open road since 1978, linking an ageless oral culture to written traditions, without forgetting to go out and meet the world."